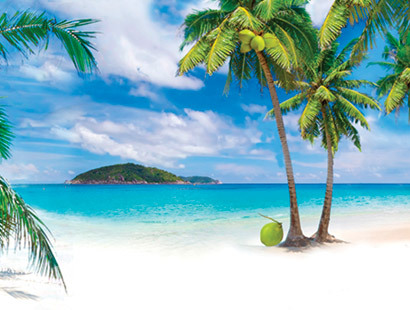 we constantly endeavour to bring you all the Nature's goodness in our products. 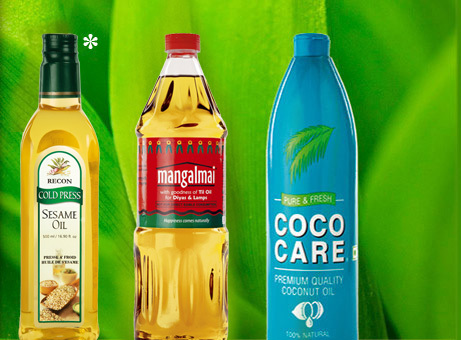 Recon is an established entity in the space of premium oils. As one of the fastest growing companies in the FMCG domain, Recon has made its presence felt owing to the unmatched focus on quality and consumer centricity – across India and abroad. "This product is not to be used for consumption in the US & Canada markets as per the guidance of USFDA. This product can only be used for topical application in these markets." 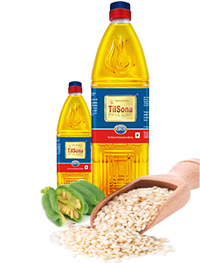 high nutritional value makes TILSONA the favourite of homemakers and gourmets alike. Sesone Extra Virgin Cold Press Sesame Oil. 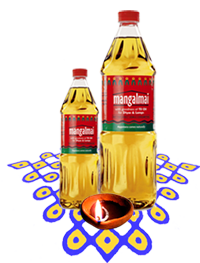 Oil is not just a medium to cook food, it also adds a unique flavour to the food, depending on the ingredient. 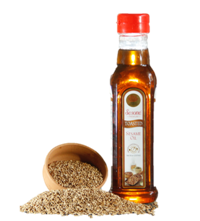 Sesone Toasted Sesame Oil, is one such offering from the Recon stable. 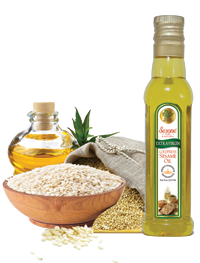 This oil is procured by cold pressing high quality toasted sesame seeds. The process of toasting imparts a unique nutty flavour to the seeds which is transferred to the oil. In turn the oil imparts a distinct flavour and taste to any food it touches, which only enhances the taste. •	Best for oriental cuisines, Chinese food, salad dressings & top up. 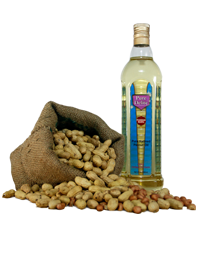 Pure Delight Refined Peanut Oil. 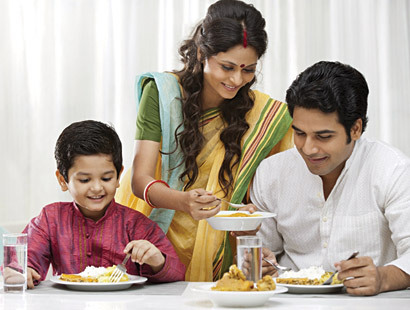 Pure Delite Refined Peanut oil, is an ideal cooking oil, for those who are extremely conscious of eating less oily food. 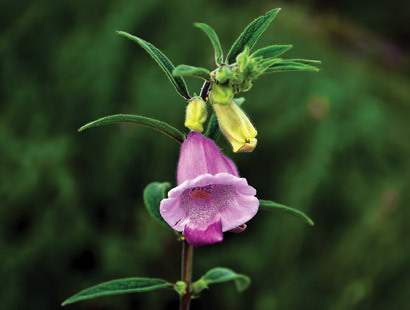 It enables the food to retain its original taste, due to its odourless nature. The quality of the product is emphasised in its clear and transparent look. It is better suited for cooking at high temperature due to its high smoke point. This product is sold in the International Market. 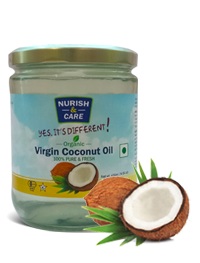 Nurish & Care Organic Virgin Coconut Oil. Purity in its truest form. 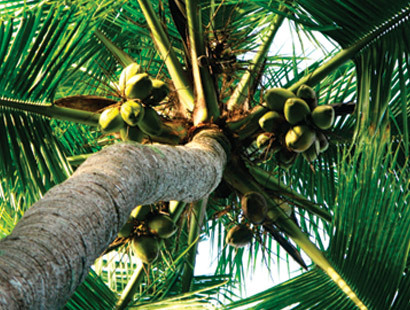 There could be no other food as nourishing as coconut, as intended by nature. Recon has explored the most heavenly form of this ingredient in its brand “Nurish & Care. 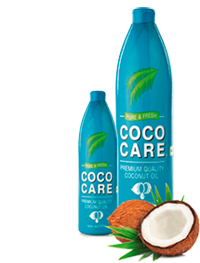 Nurish & Care is a premium cold press virgin coconut oil that is natural and organic. 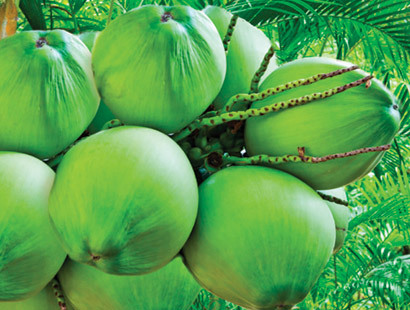 It retains all the traditional tropical goodness delivering great health benefits. 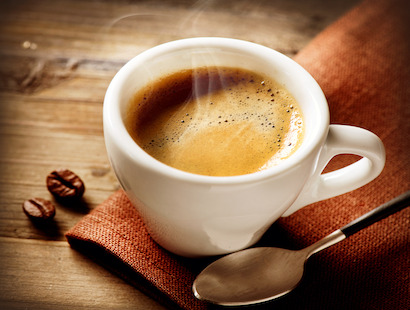 It is your ideal companion on the breakfast table to be enjoyed with your coffee shots or for sauteing your favourite veggies / chicken. 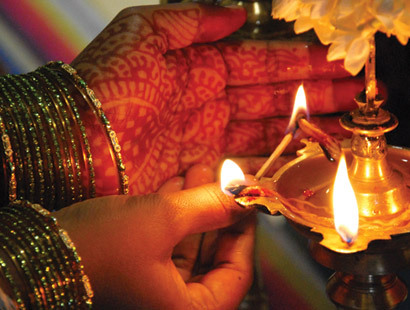 Til Oil for lighting of diyas & lamps. It is not for edible or application use. Available in: 200 ml, 500 ml & 1 litre pet bottles. Your favourite Recon products online. Recon Oil Industries Pvt. 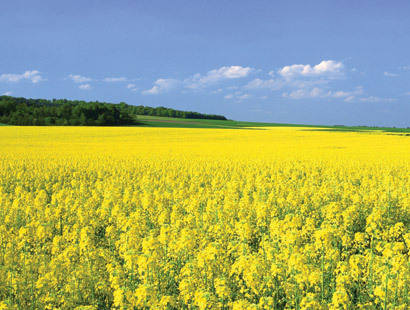 Ltd.
Natural Premium Mustard oil and savour the difference. 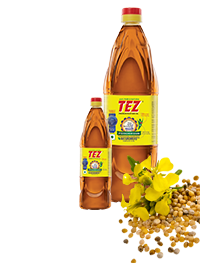 TEZ adds that tongue-tingling flavour to your palate. Mmm.... Tez – The real zing thing! 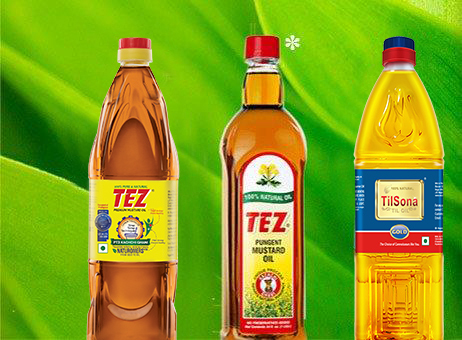 which is proof of the outstanding quality of Tez mustard oil. 1 lltr., 2 litrs & 5 litrs. you're sure to get more out of every serving! 1 Ltr & 5 ltrs. PET – 200 ml, 500 ml & 1 Ltr. Why Sesone Extra Virgin Cold Press? Available in: 250 ml & 500 ml. Nurish & Care is the most versatile offering in its category, it is not only ideal for cooking, but can also be used as a substitute for butter, much more healthy of course. It has great health benefits and can be consumed as a dietary supplement - one table spoon once a day. It has Lauric acid, which is a natural source for healthy metabolism. 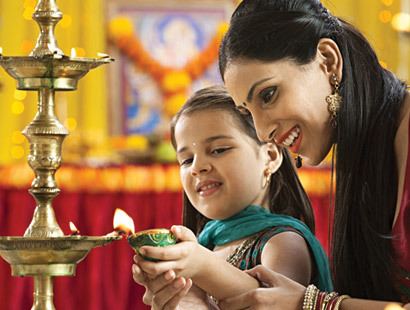 Apart from food, Nurish & Care can also be used as a personal care product. It can be used as hair care tonic for nourishment, skin and face moisturiser and emollient for irritated or dry skin. Massage therapy & oil pulling*, many consumers have found the product excellent for this purpose. *Oil pulling is a fantastic oral detoxification procedure that is simply done by swishing a table spoon of Nurish & Care in your mouth for 10-20 minutes. 500 ml (wide-mouth & HDPE Plain) & 1 Ltr. and across all categories be it Mustard, Sesame or Coconut. but across the world are using Recon's products. 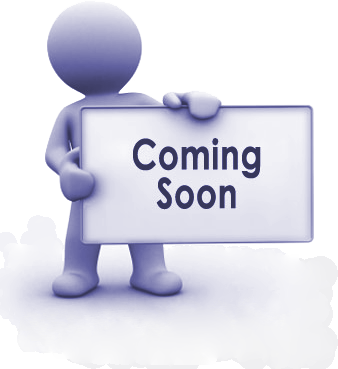 Recon Oil Industries Private Limited was founded on 25th April 1991.
even an average consumer, at affordable prices. Iconic Recon brands that serve both as edible oils and the ones fit for application. 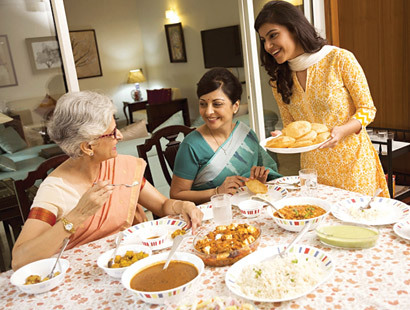 A choicest addition in the oriental cuisines, highly preferred by the discerning lot. 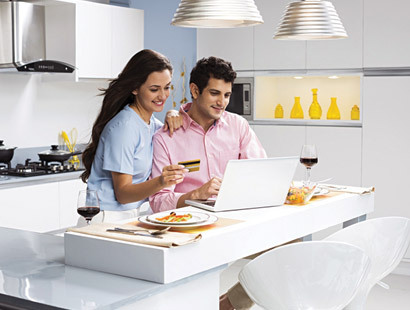 with a comprehensive distribution network spread across 24 states in India. * Green Chilly (chopped) - 2 No. Kasundi Mustard paste is ready. - Wash & clean chicken. Cut into cubes of 2 & leave to dry. 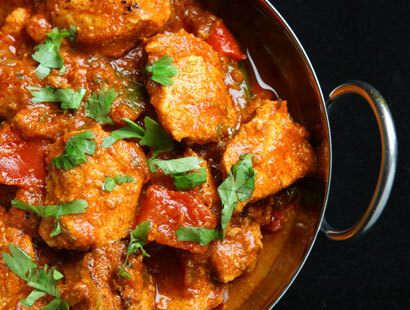 - Make a marinade of 1 ½ tbsp hung curd, 1tbsp double cream, 1tsp ginger garlic paste, 2 tsp gram flour, ½ tsp cumin powder, ½ tsp coriander powder, ½ tsp garam masala powder, 2tbsp kasundi paste, ¼ tsp turmeric powder, ½ tsp dry mango powder, 1 chopped green chilli, ¼ tsp kasoori methi, salt to taste & 25 ml Recon Tez® Mustard Oil. - Marinate the chicken with the marinade and leave aside for 1 hour. - Skewer the chicken on Iron/ Steel skewers and cook on a live coal barbeque pit/gas grill till tender. - Wash the coriander and mint leaves. Put the coriander and mint leaves, ginger, 1 green chilly in a food processer. Add a cube of ice and grind to a paste. - Make a chutney by adding 2 tbsp hung curd to the coriander mint paste, ¼ tsp dry mango powder, salt & a pinch of cumin powder. This mixture is called chutney. 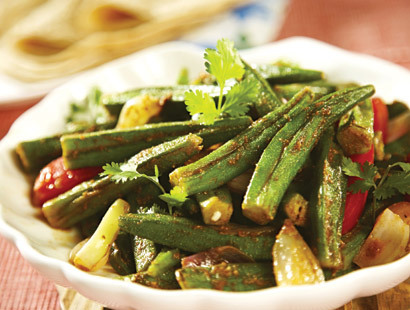 - Serve the chicken tikkas with this chutney & lime wedges. 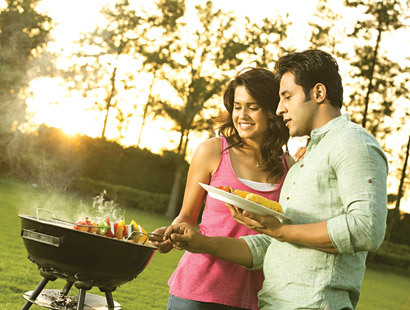 (The term tandoor refers to a variety of ovens, the most commonly known is a cylindrical clay or metal oven used in cooking and baking. 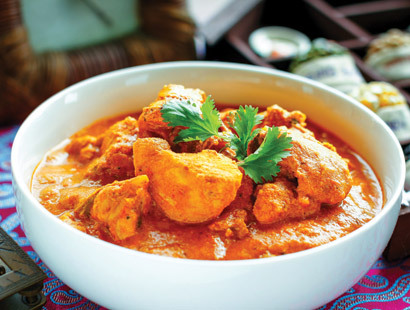 The tandoor is used for cooking in Southern, Central and Western Asia, as well as in the Caucasus). * Potato (Medium/Large) – 1 No. Boil the potato & let it cool.Once the potato is at room temperature, finely grate it.In a non-stick pan heat I tbsp of Recon Tez® Mustard Oil to medium heat. Saute the garlic, do not brown it. 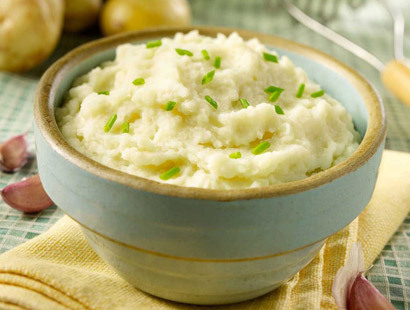 Add in the grated potato, sour cream, cooking cream, nutmeg powder & seasoning & mix well to a smooth texture. Pass through a sieve for a homogenous, smooth texture.Garnish with chopped parsley & serve hot. * Basa Fish Fillets/ Catfish fillets – 2 No. 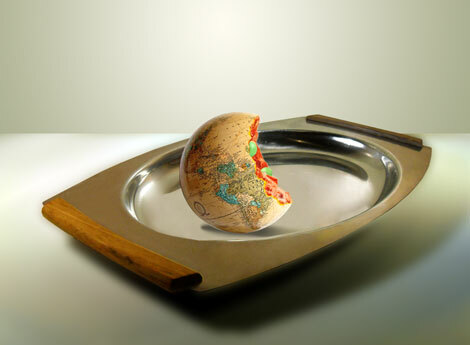 * Eggs – 1 No. - Wash and pat dry the fish. Cut the fillets into equal size portion approx 4"x3". - Make a marinade with the egg, 3 chopped cloves of garlic, thyme, oregano, parsley, chilli flakes and seasoning. - In a dish place the bread crumbs and add a little chopped parsley. Evenly coat the fish with the bread crumbs. 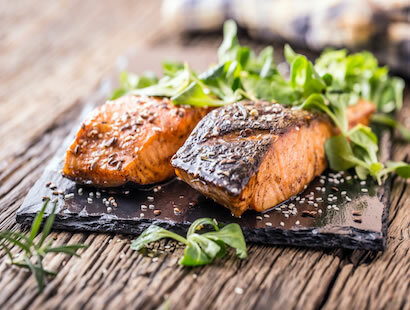 - In a pan heat CocoCare® Coconut Oil and fry the fish on medium heat till cooked through and golden brown on both sides. - Wash and dry the cilantro and mint. 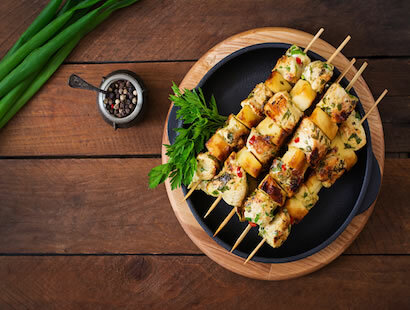 - Put the cilantro, mint, a clove of garlic, roasted pine nuts, parmesan cheese and 40ml of CocoCare® Coconut Oil and Salt and sugar in a food processor. - Grind all the ingredients to a paste, check for seasoning. 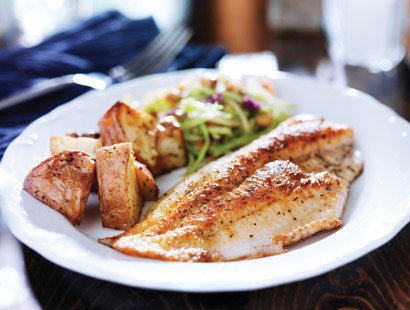 To be cooked in a pan/ skillet (shallow fried) on medium flame and fish to be served immediately after frying served along with the pesto (room temperature). * Chicken Breast Boneless – 2 No. - Wash and pat dry the chicken boneless. 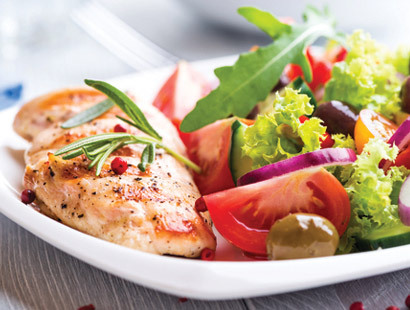 Cut the chicken diagonally into thin slices (Approx 4–5 slices from each fillet). - In a dish place the bread crumbs and add a little chopped parsley. Evenly coat the chicken with the bread crumbs. 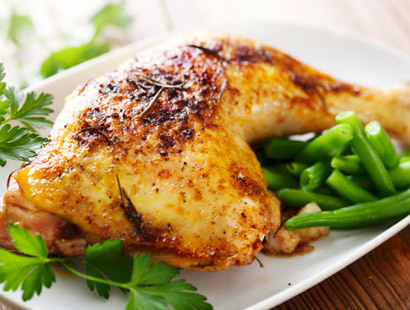 - In a pan heat CocoCare® Coconut Oil and fry the chicken on medium heat till cooked through and golden brown on both sides. To be cooked in a pan/ skillet (shallow fried) on medium flame and chicken to be served immediately after frying served along with the pesto (room temperature). 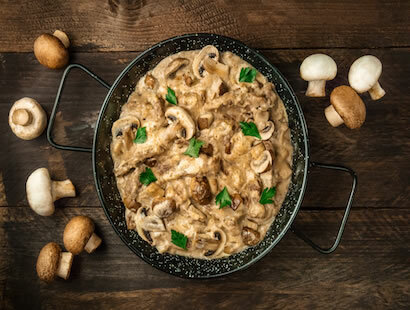 - In an aluminum deep cooking pot, add CocoCare® Coconut Oil and the sweetened condensed milk and cook on medium heat to a soft ball consistency. - Mix the cocoa powder in the milk and add to the pot once the mixture reaches soft ball consistency. - Again cook to a soft ball consistency (The mixture becomes slightly thin due to addition of milk). - Once it reaches soft ball consistency, add the powdered cashew and mix well. - Turn off the flame and add the essence and mix. - Remove in a greased aluminum tin or a greased tin mould or a Ramekin. 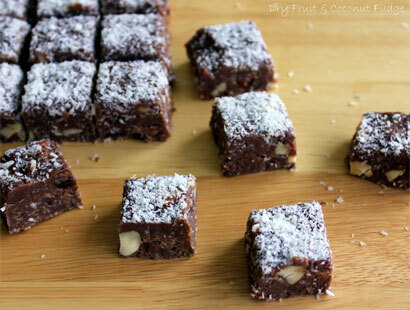 - Garnish with dry grated coconut and serve. To be cooked in a deep dish (non-stick), start on low flame and gradually increase temperature to medium flame when the oil and condensed milk are completely mixed. 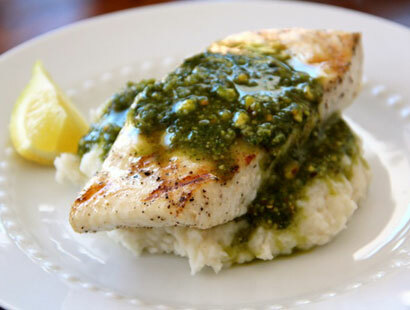 * Chicken Breast Fillet – 1 No. - Mince the breast of chicken, add chopped bell pepper and season with salt & pepper. - In a small pan, take 40 ml of Recon Cold Press Sesame Oil, add the chopped garlic, dry herbs & sesame seeds. - Switch on the flame on simmering & swirl the oil constantly. Every 10 seconds remove the pan from the flame for 5-6 seconds. - Once the oil starts getting infused (small bubbles start coming to the surface), add ¼ tsp of parsley. - Make sausages of the chicken mixture (2"x1"). 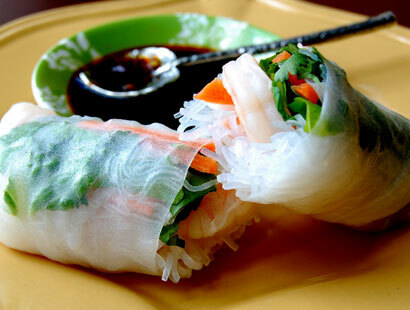 - Dip the rice paper in water to hydrate & let the excess water drip off. Place the chicken sausage towards one end of the rice paper & roll up the rice paper around the sausage closed on all the sides. - Skewer the roll from one side like corn on the cob. Steam in a bamboo steamer for 3–4 minutes. 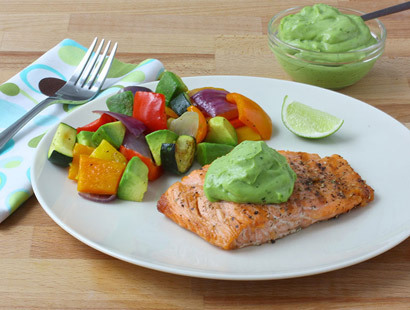 - Serve with the infused sesame oil dip. ( Note: The infused Sesame oil to be served as a dip ). 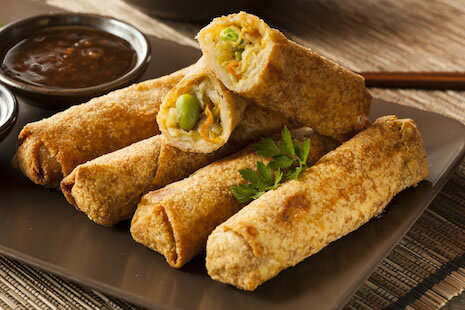 Serve immediately from the steamer & the sesame dip to be served @ room temperature. * Cherry Tomato – 10-12 no. - Boil the spaghetti a bit over Al-Dente. Drain & drizzle with a tsp of Recon Cold Press Sesame Oil, leave aside to cool. 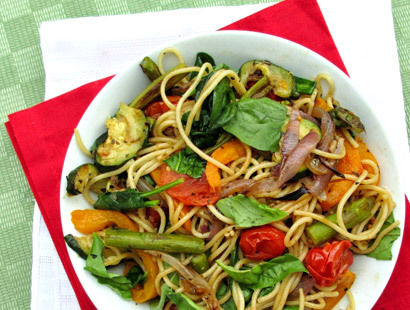 - In a pan heat 10 ml of Recon Cold Press Sesame Oil & put the cherry tomatoes & Bell peppers, remove in a dish & keep aside. - Once the spaghetti has cooled, toss in the sauteed vegetables, basil leaves (roughly torn by hand), oregano, thyme, chilli flakes, seasoning & 10 ml of Recon Cold Press Sesame Oil in a salad bowl and mix. Spaghetti to be boiled a bit over al-dente & vegetables to be sauteed on low flame. 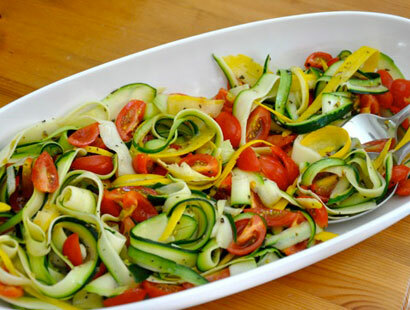 - Cut the yellow and green zucchini into long strips resembling spaghetti. - Blanch the broccoli florets and refresh in ice cold water. - Quarter the cherry tomatoes and cut the pitted olives into half. 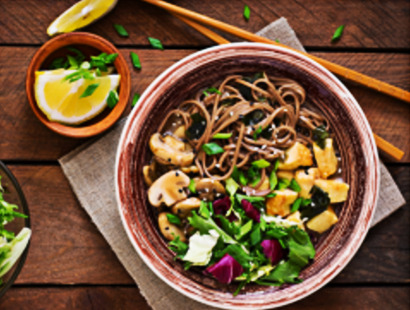 - In a bowl put all the ingredients and seasoning and 1 tbsp of Recon Cold Press Sesame Oil. 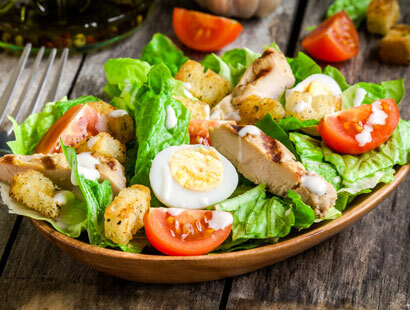 - Remove the salad on a salad plate/ salad bowl, drizzle the remaining oil on top & serve.